We can do any size show to fit any kind of budget. Just call and compare. 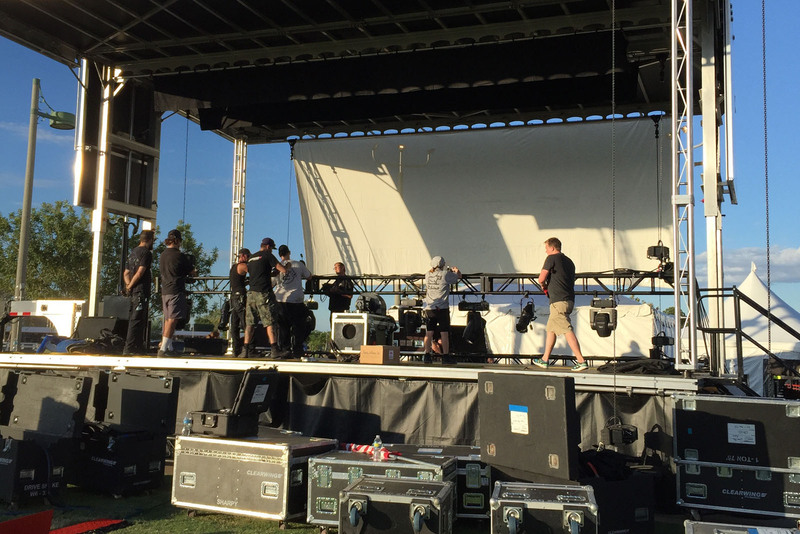 Affinity has a fully equipped rental department including sound, lighting, backline gear, audio/visual, staging and more. Pickup, delivery and technicians are also available. Affinity can meet all your backline needs! 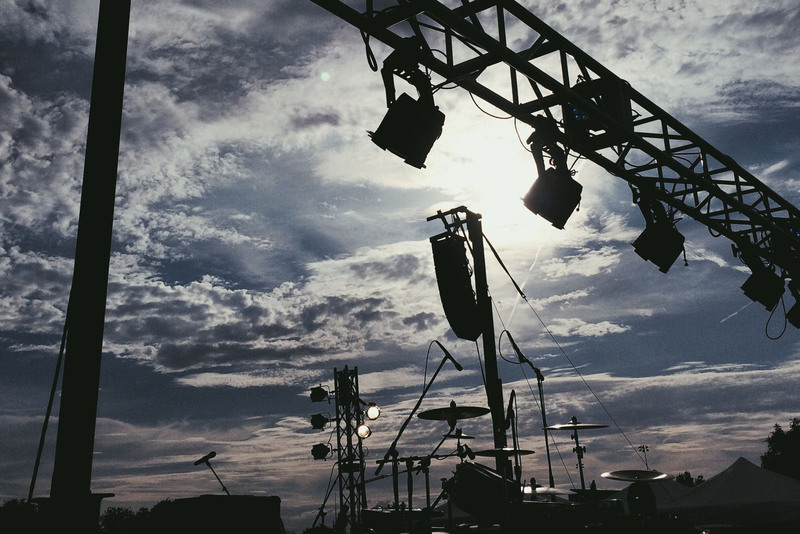 Whether it's drums, keyboards, guitar & bass amps or stage accessories like risers, technicians (if needed) and professional advice for any backline situation including festivals, concert riders and any kind of national act required equipment in dealing with professional musicians and concert promoters nationwide.